Kuwait City: The Kuwaiti prime minister on Monday reshuffled his five-month old cabinet replacing seven members, including the oil and finance ministers, and raising the number of Islamists to four. The move came two weeks after all the ministers submitted their resignations to Prime Minister Shaikh Jaber Mubarak Al Sabah after several cabinet members, including the premier himself, were quizzed by MPs. Emir Shaikh Sabah Al Ahmad Al Sabah, who is the head of the state, on Monday accepted the resignation of seven of the 15 ministers and decreed the appointment of new faces. 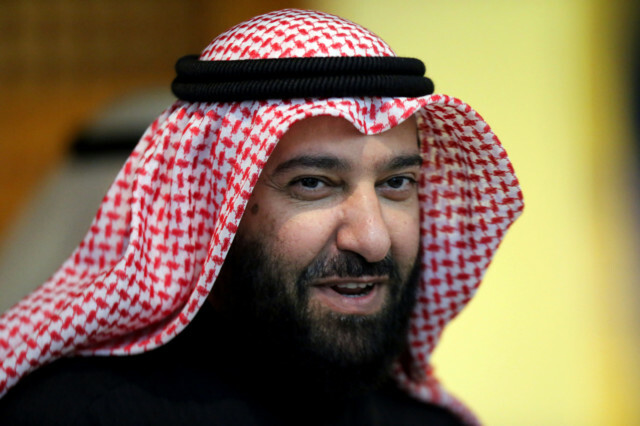 The new cabinet line-up includes a new oil minister, Ali Al Omair, a lawmaker who is a senior member of the Islamist Salaf Alliance. He replaced Mustafa Al Shamali, who served in the post for just five months after serving several years as finance minister. Commerce and industry minister Anas Al Saleh was moved to the finance portfolio after finance minister Shaikh Salem Abdul Aziz Al Sabah, former chief of the central bank, asked to be relieved after just five months in office. The number of Islamist ministers went up from two to four in the current cabinet. Besides the oil portfolio, Islamists head the ministries of Islamic affairs and justice, communications and health. The reshuffled cabinet has one woman, instead of two in the previous government. The number of Shiite ministers was also cut from two to one. The reshuffle came after the constitutional court last month rejected two petitions to nullify July parliamentary polls and dissolve the five-month old assembly. The ruling, which cannot be challenged, means that the current parliament may become the first since 2003 to complete a full four-year term. Since early 2006, the Gulf state has been in almost continuous political crisis, with a dozen cabinets quitting and parliament dissolved six times.